Note: The 16" x 24" size is currently 480 GSM. 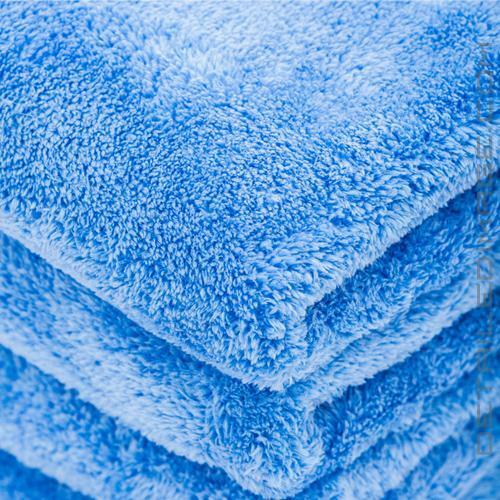 Once we sell out of this towel, we expect to have the new 500 GSM version in stock! 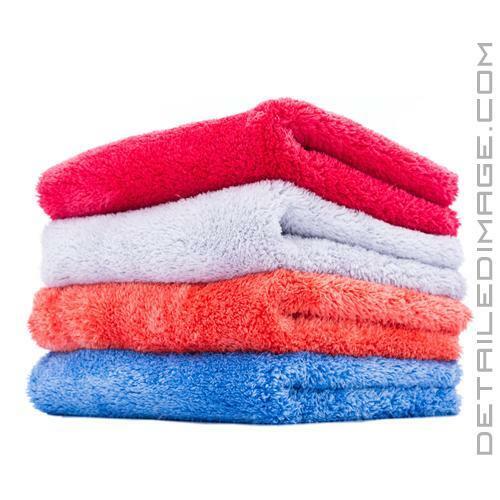 My favorite plush Microfiber towels. I strictly use these towels to wipe off spray wax, QD, paste wax and my Menzerna Sealant. Very very soft & plush. So glad DI decided to carry them. I've washed them probably a dozen times and they are just like new. To the person that gave a negative review about the linting issue, you should wash them prior to your first use. That being said, I never had any linting issues. 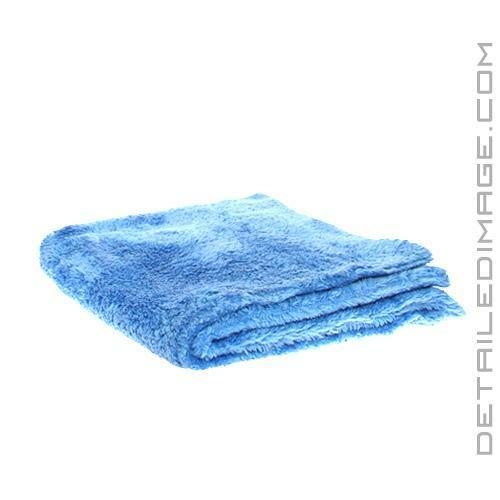 These towels will never scratch your paint and easily wipe away product. Can't wait for the next sale so I can add to my inventory. No cons here.